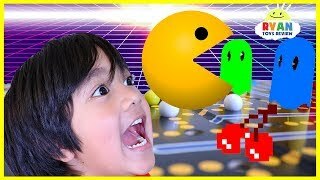 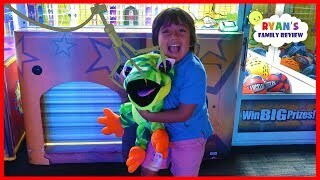 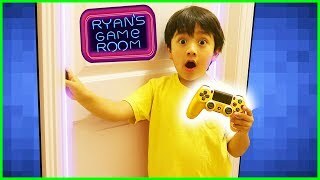 Don't Push The Wrong Button Challenge with Ryan's Family Review! 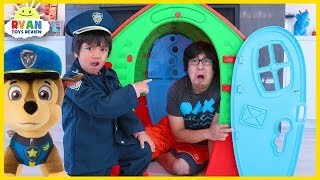 Ryan vs Daddy to see who does not push the wrong button wins the game! 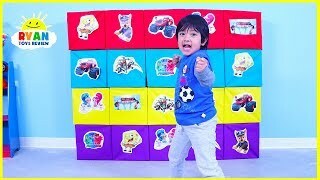 Winner eggs Ryan's World Mini Blue Egg and Fun Fizzers Toys! 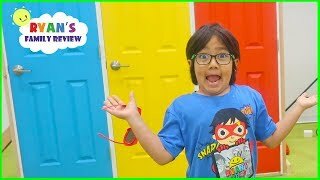 HUGE SURPRISE TOYS OPENING Toy Challenge with Ryan ToysReview Ryan's World Mystery Figure!!! 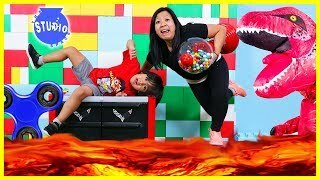 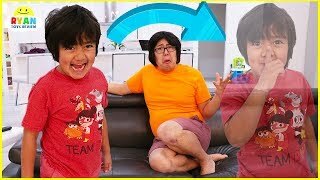 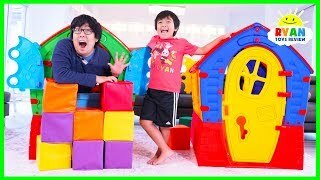 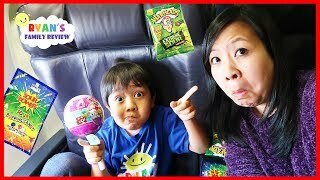 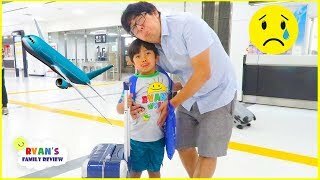 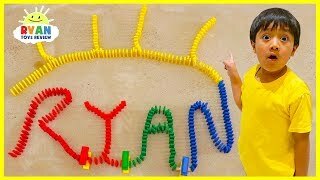 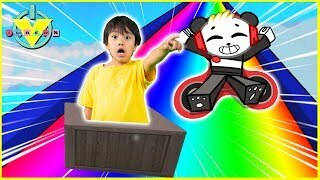 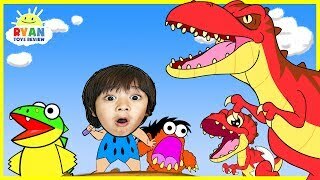 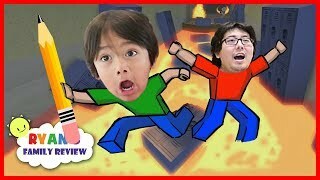 The Floor is Lava with Ryan ToysReview and Giant T-Rex + Fidget Spinners, Bottle Flip, Mannequin! 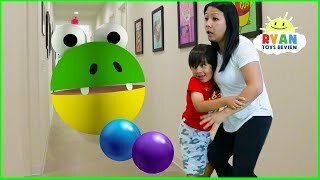 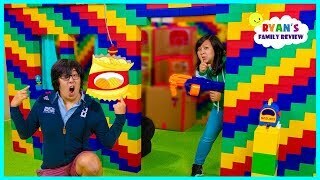 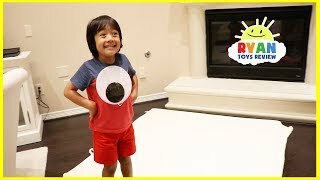 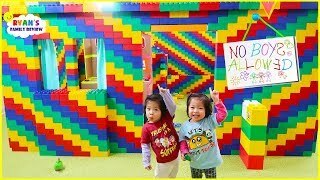 Giant Magical Googly Eyes Hide and Seek with Ryan ToysReview!